I love doing research! I enjoy the way each new fact leads me to something else, a fresh insight, another avenue to explore. 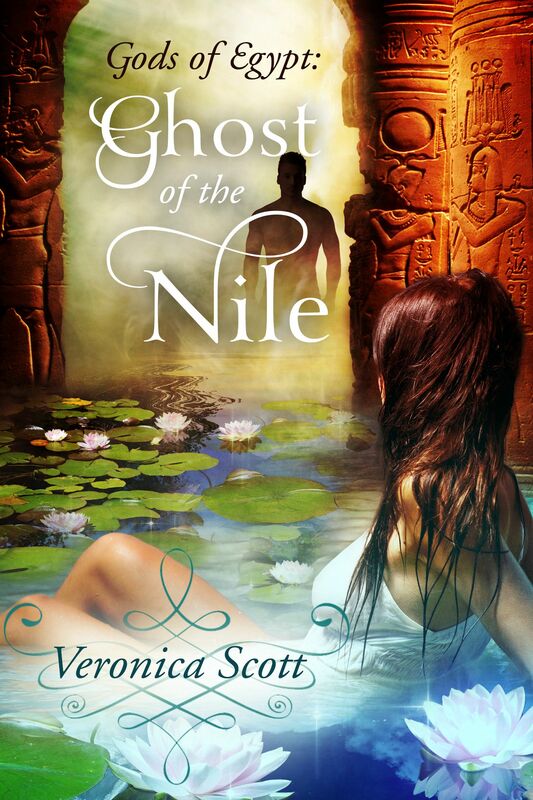 When I began writing my Gods of Egypt paranormal romances, I had some familiarity with ancient Egyptian history and daily life but then I immersed myself in reading and studying everything I could get my hands on to become even more well versed in the lore. Until the point I realized the research had become the work. I wasn’t writing! 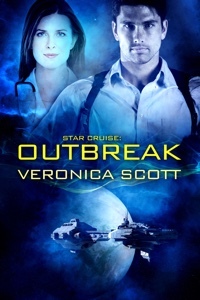 I’d gotten so mesmerized by what I was learning, I’d lost sight of my actual goal – to provide my characters with the appropriate and believable setting for their adventures. I wasn’t trying to write purely historical fiction. 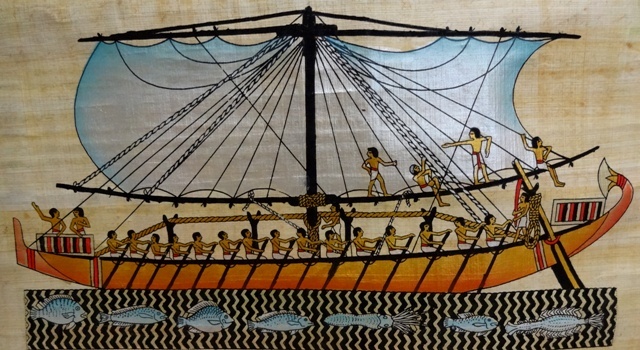 My characters could not dwell in the real ancient Egypt because the men and women I write about interact with the gods, may have unusual abilities, go places that don’t exist and experience events that – sadly – couldn’t have happened beside the Nile of our world. The various novels are set in roughly 1550 BCE, but since I’m working with an alternate universe, my pharaoh Nat-re-Akhte doesn’t appear on any list of Egyptian kings. His story combines selected elements of various historical rulers, along with his own unique experiences and challenges. The same applies to the men and women over whom he rules. Nor will any ancient map lead you to the nomes or provinces where action and romance occurs in Nat-re-Akhte’s Egypt. At one point, early on, I tried calling the land my pharaoh rules something other than “Egypt” but, come on, who was I kidding? 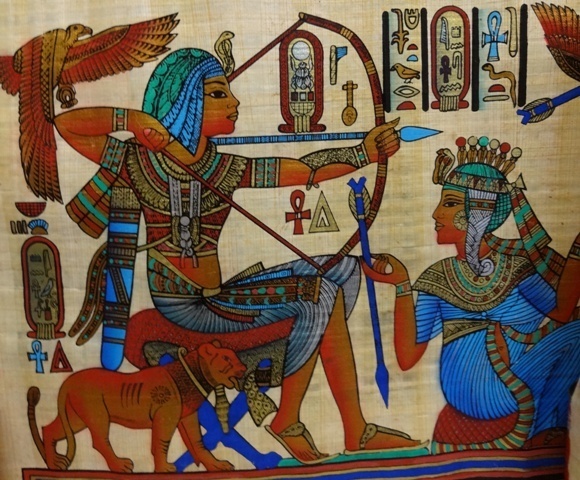 If the Nile is flowing and the lotus flowers are blooming, while the gods Osiris, Anubis, Isis and Thoth are taking a hand in human events, we must be in Egypt. I welcome you to that world and hope you will return as often as you like!